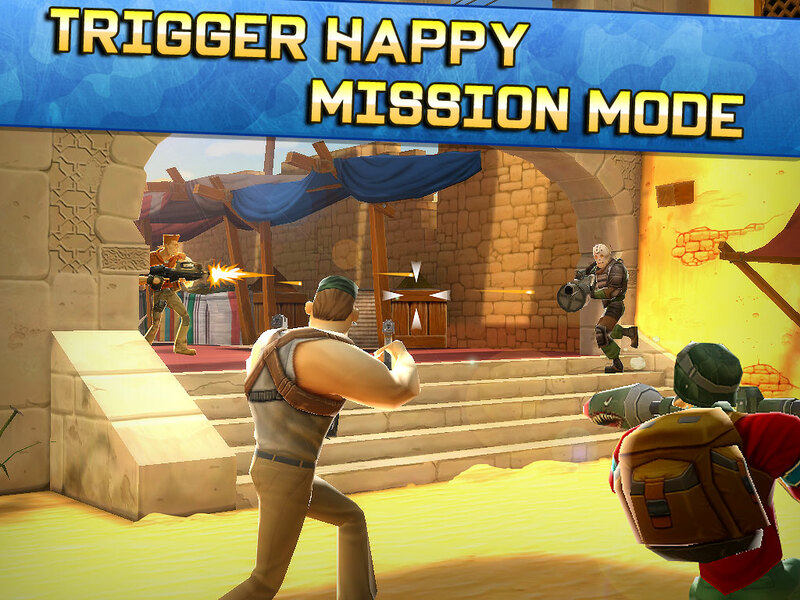 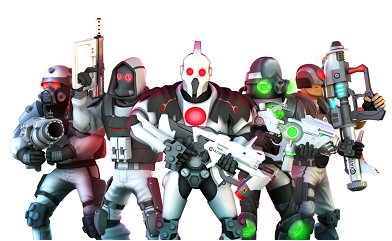 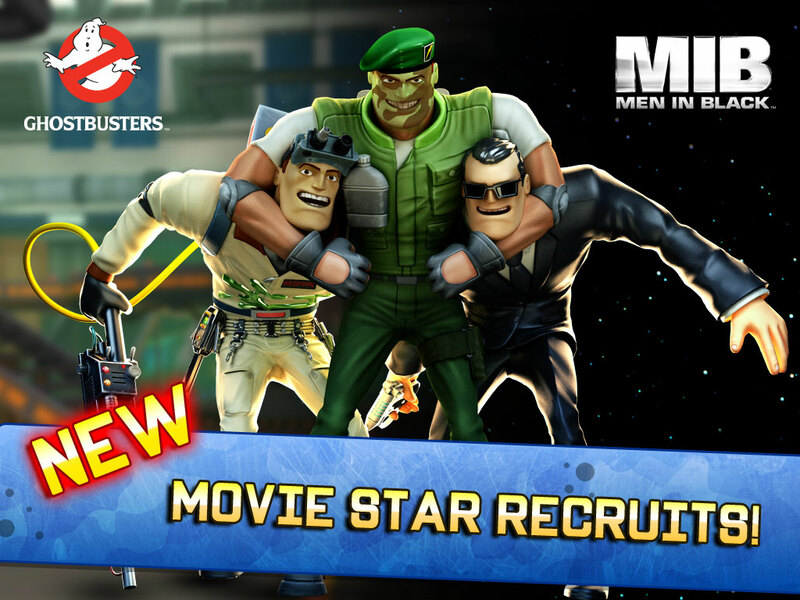 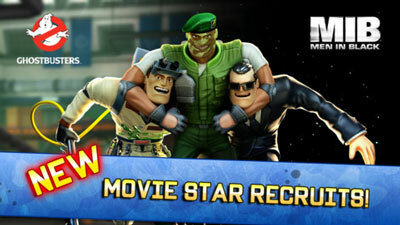 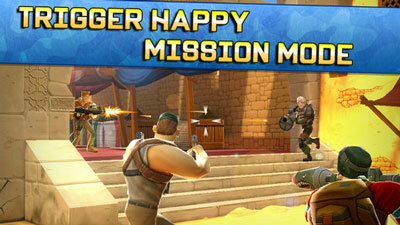 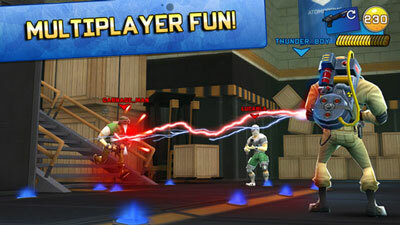 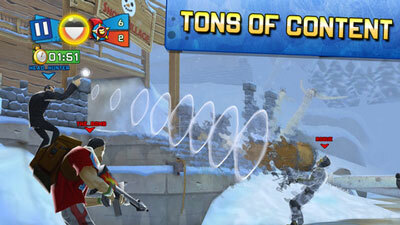 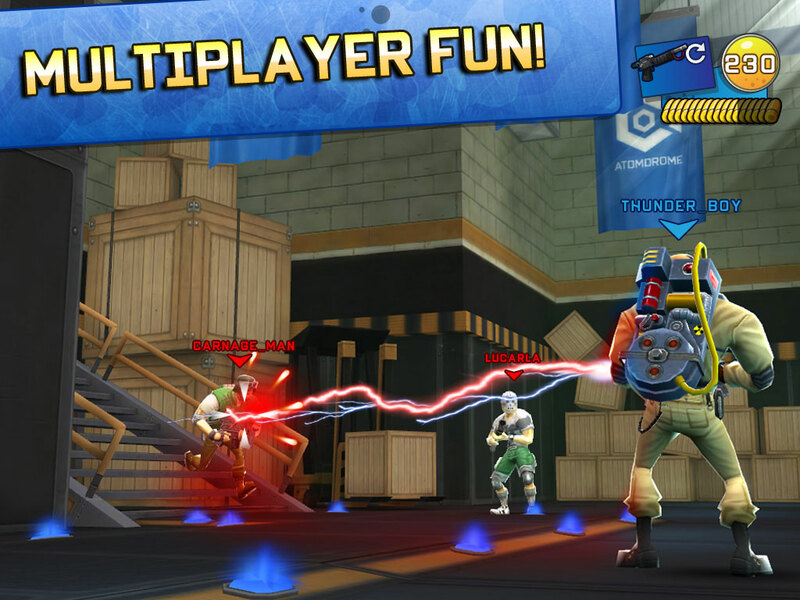 Join the fun with this trigger-happy, action packed, third person shooter. 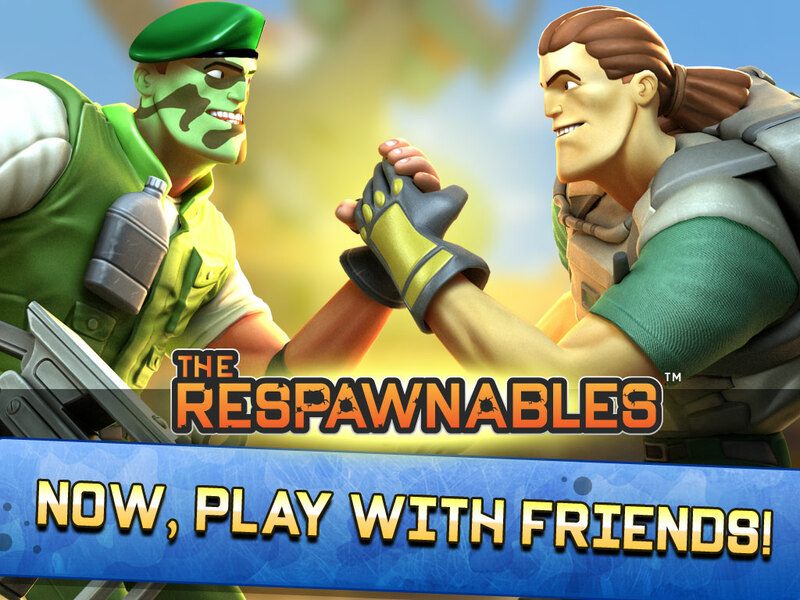 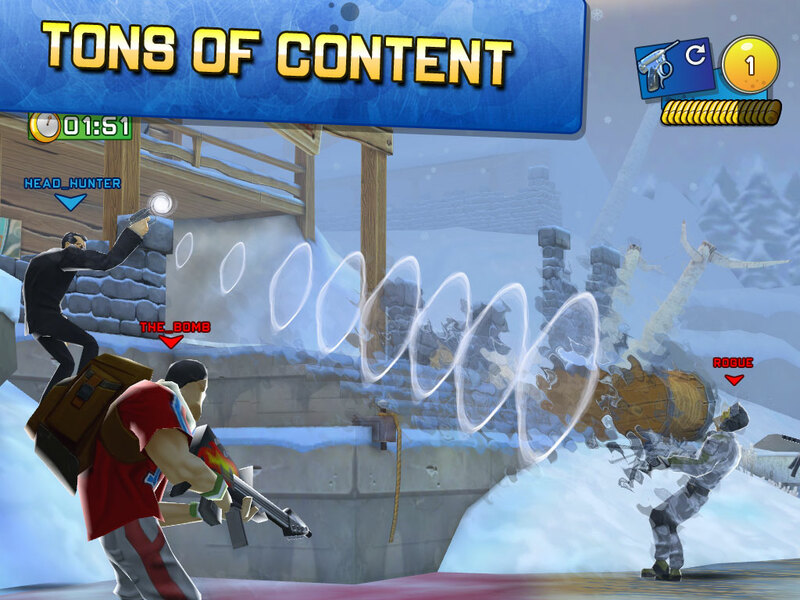 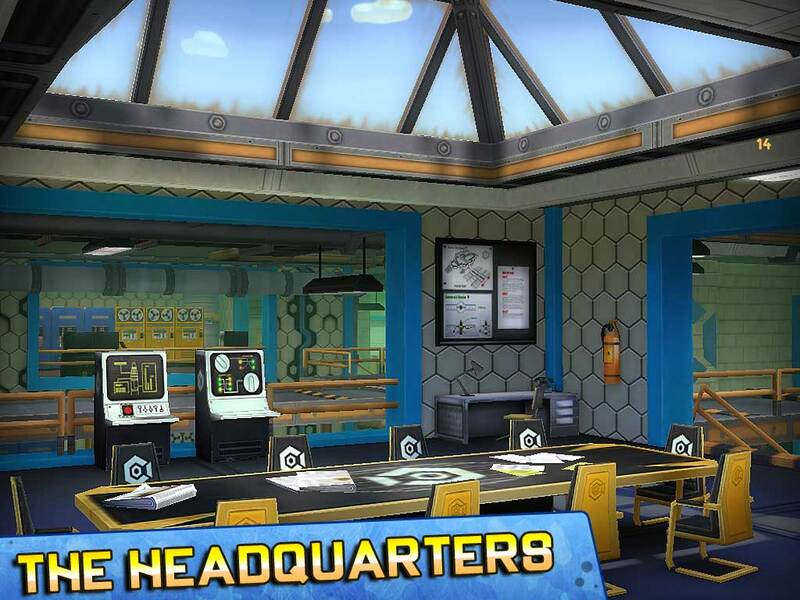 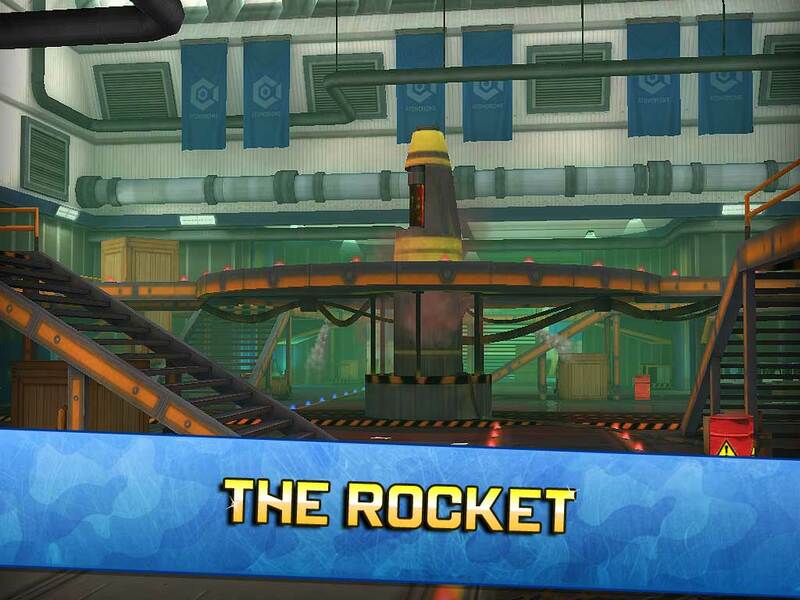 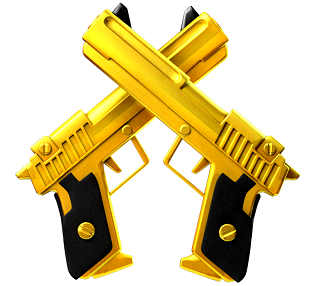 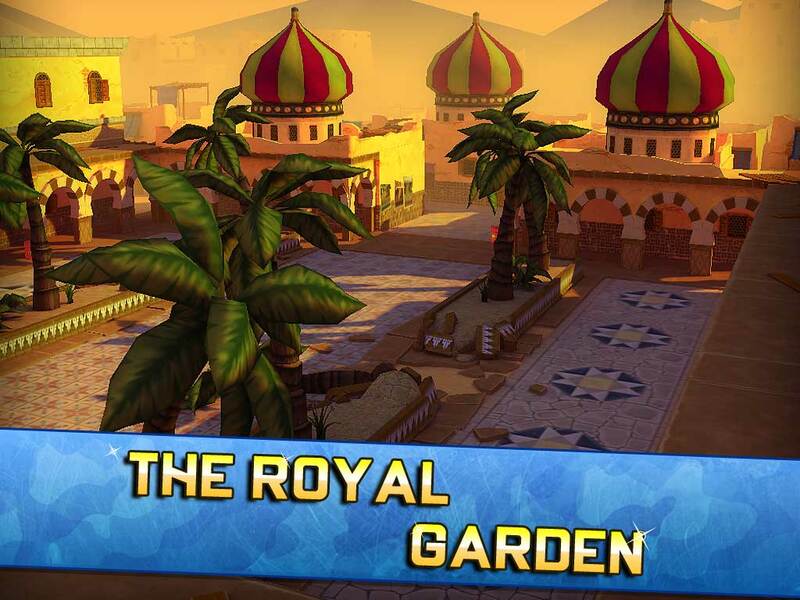 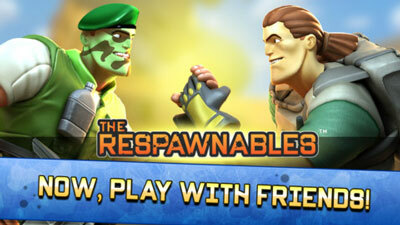 Play Offline or Online for FREE for endless hours of fun: complete challenges, join a team or just kill them ALL! 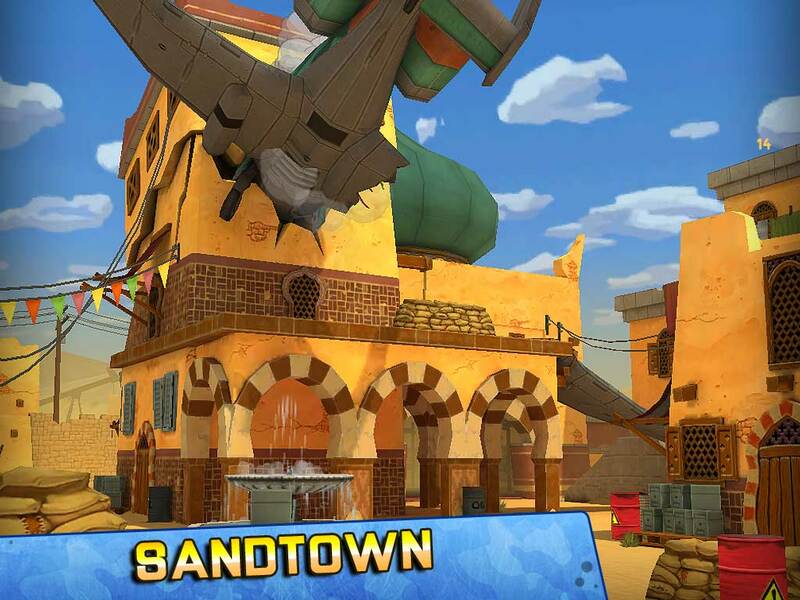 Diverse maps: Sandtown, Royal Garden, The Rocket, Headquarters, Snow Village, Frozen Bay, Nocturnal Snowfall, Eastside District and more coming soon!